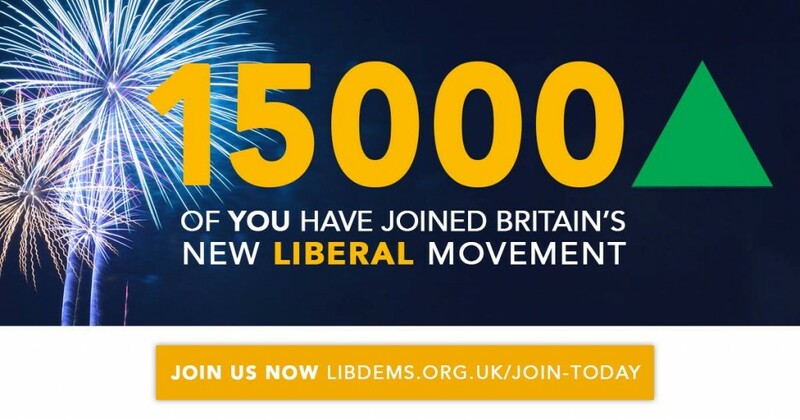 Join the Liberal Democrats online here. Sign our petition to Keep the UK in the Single Market. 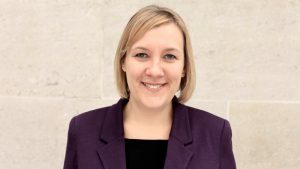 The Liberal Democrats have announced their team of regional spokespeople for Brexit – and Stockport Councillor Lisa Smart, Liberal Democrat Candidate for Hazel Grove, has been appointed as the spokesperson for the North West. 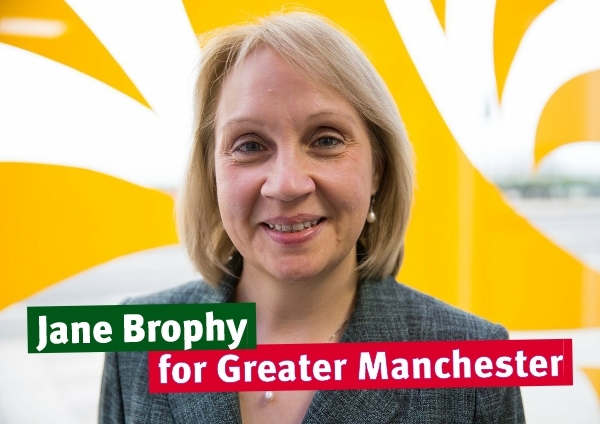 She will be tasked with fighting to reduce the damage of Brexit for people across the North West following Theresa May’s announcement yesterday that she intends to take Britain out of the Single Market and impose a Hard Brexit. 350,000 jobs in the North West, or around one in ten, are linked to trade with the Single Market. The North West exported £13.5 billion worth of goods to the Single Market in 2014, which was 52% of total goods exports for the region. “Brexit is going to be a major upheaval for people up and down the country. It is easily the biggest political decision in modern history and the repercussions of the decisions made in the next few years will be felt for a generation. “The pound has already fallen in value, jobs are at risk of migrating overseas, and we must have no doubt that the years ahead will be tough for the North West.